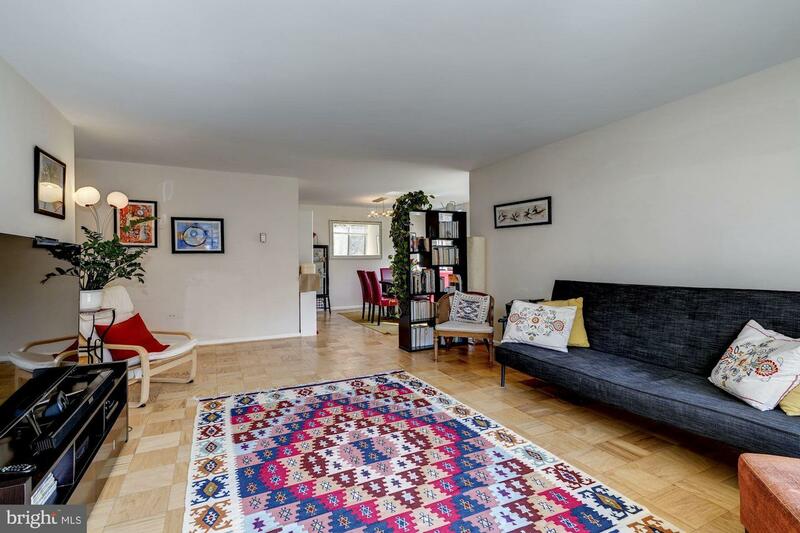 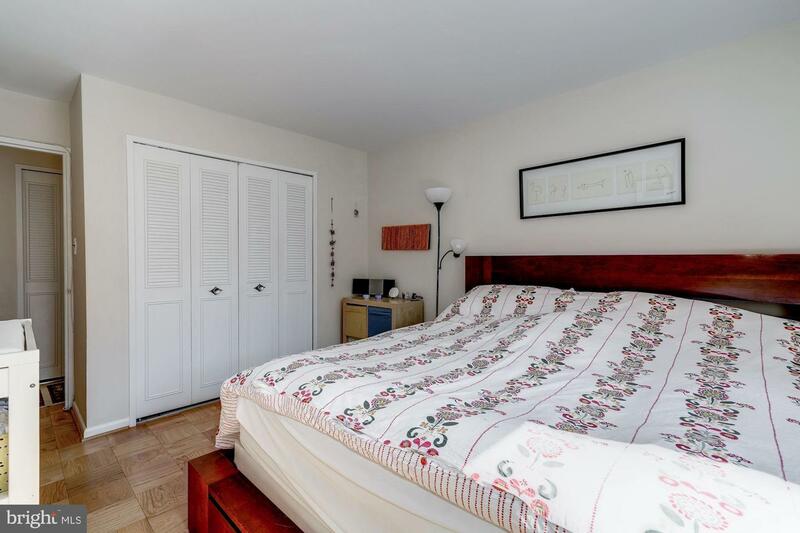 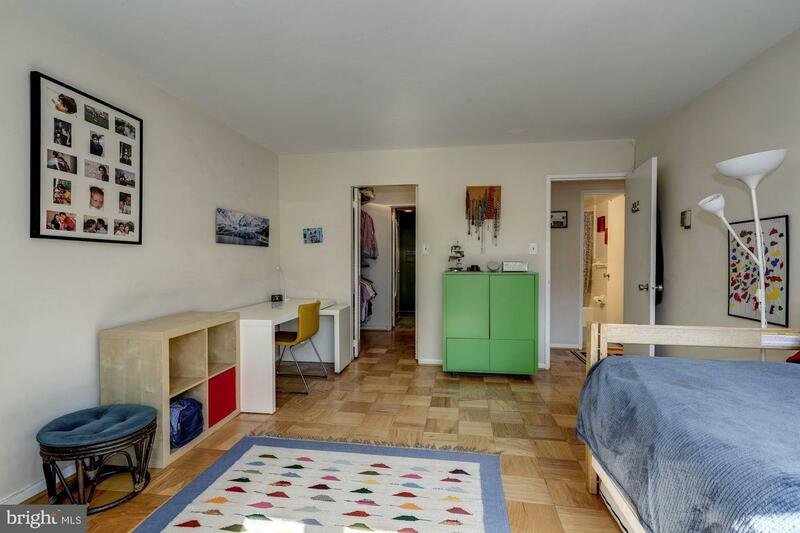 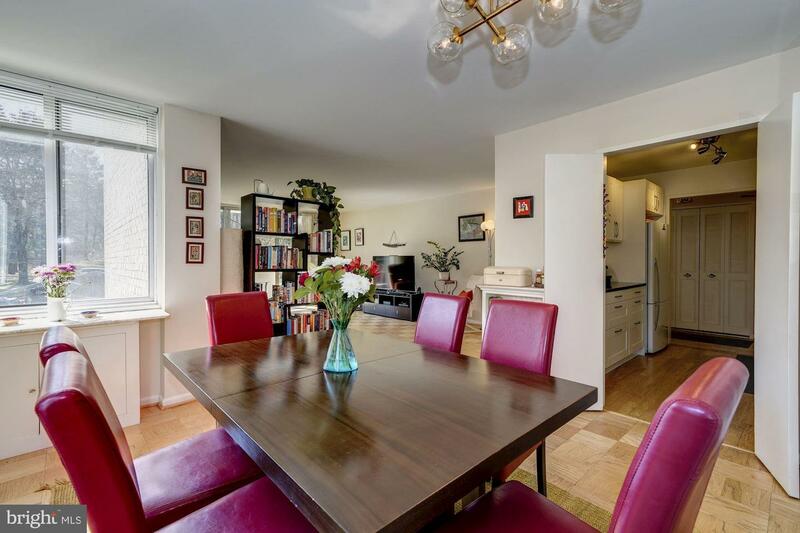 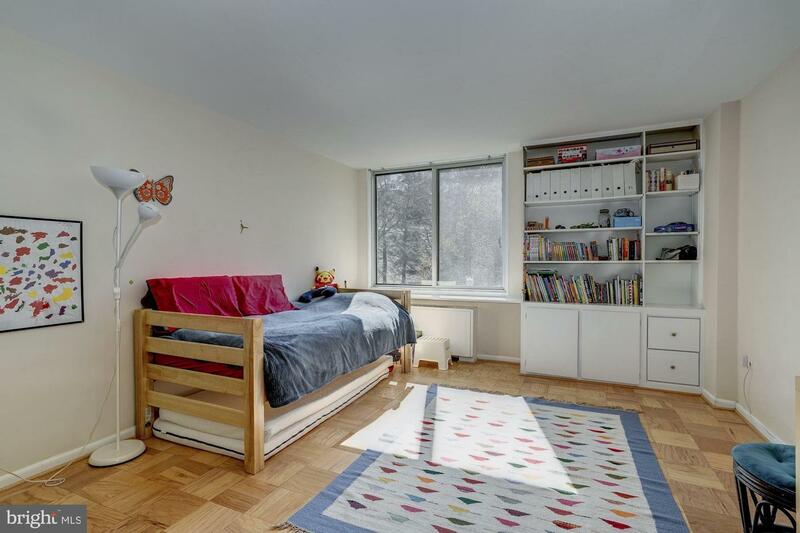 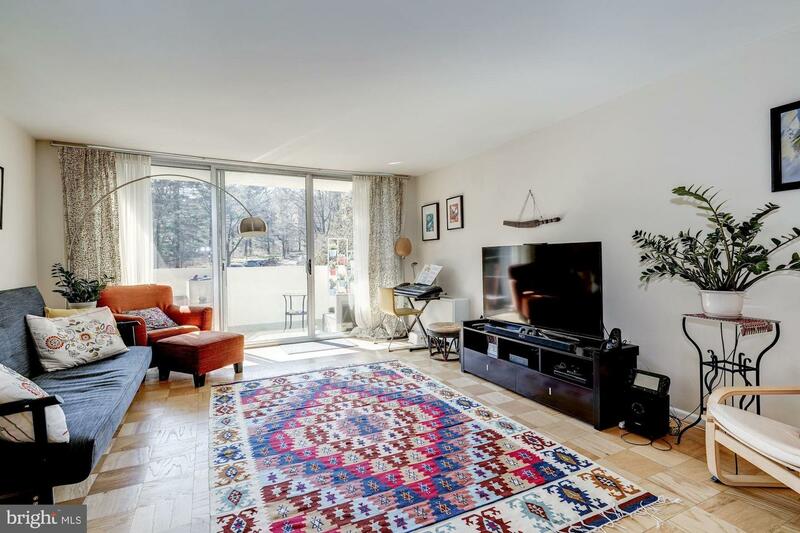 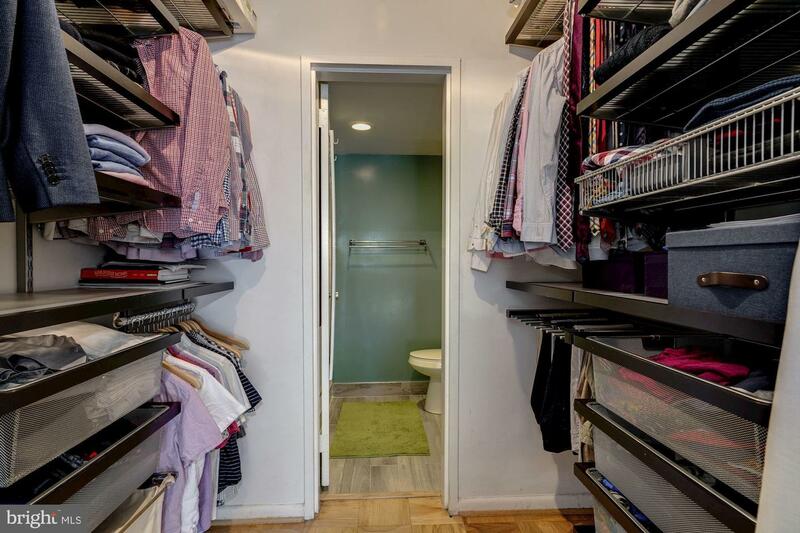 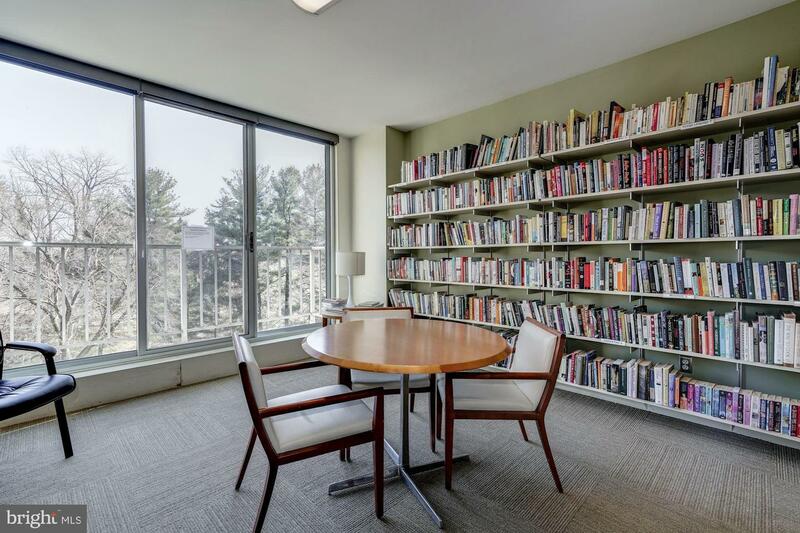 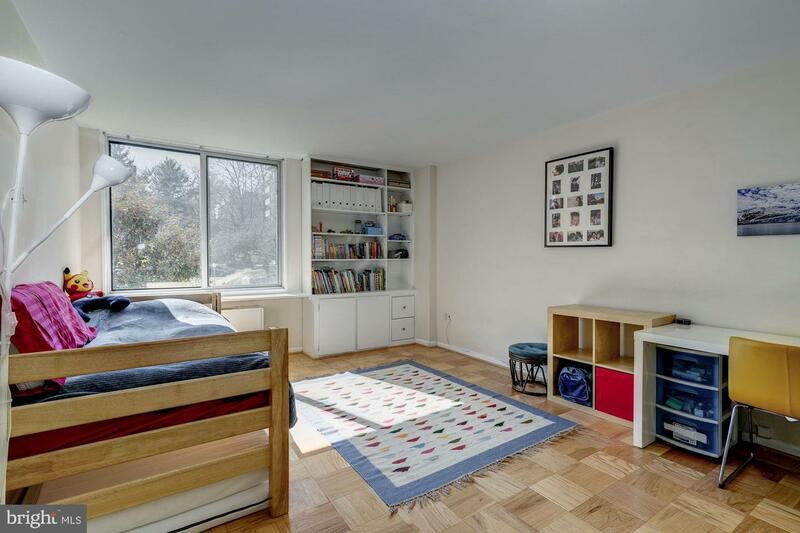 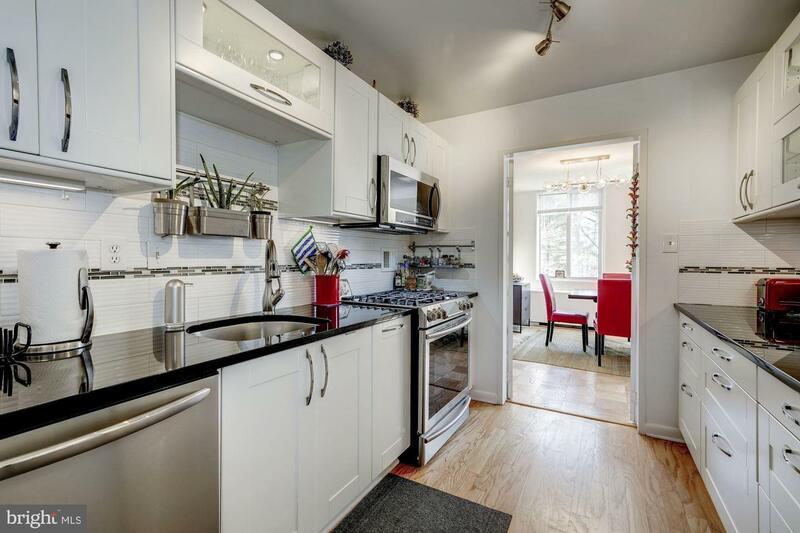 Stunning sun-filled corner unit at Van Ness Metro. 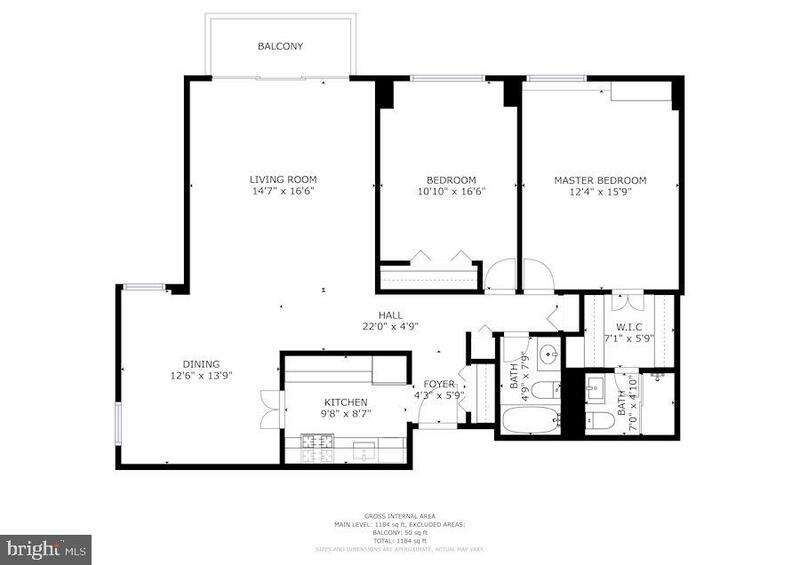 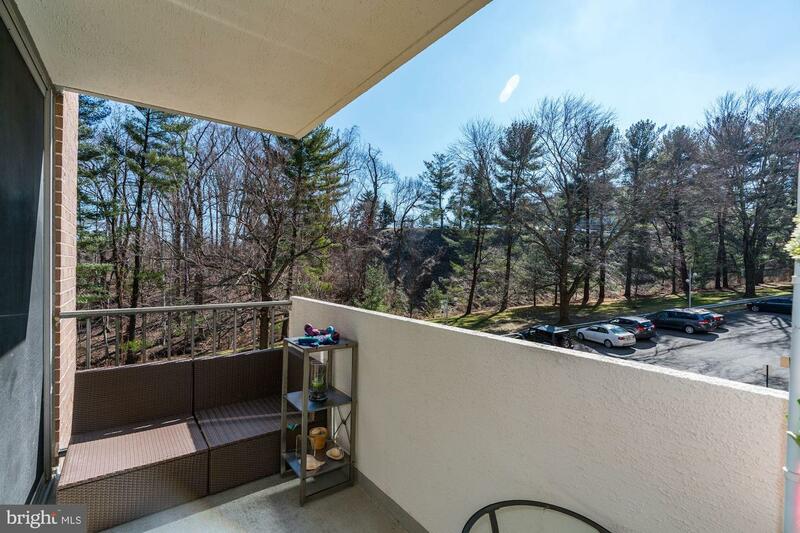 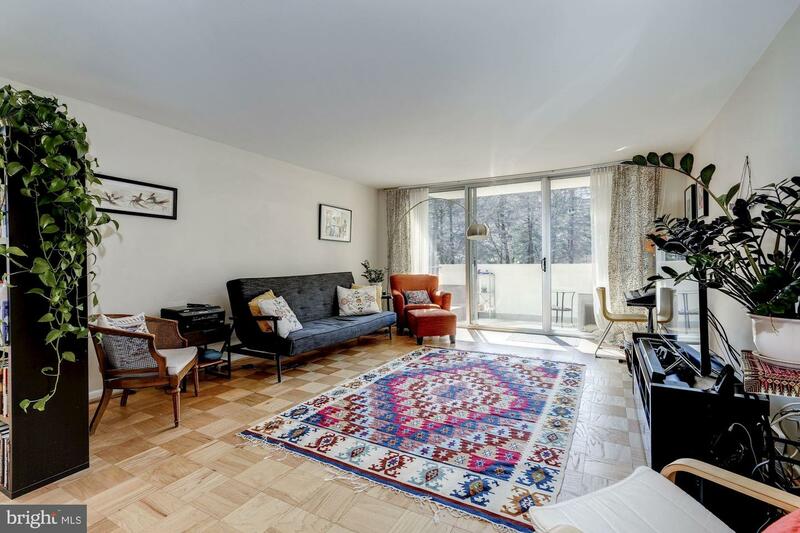 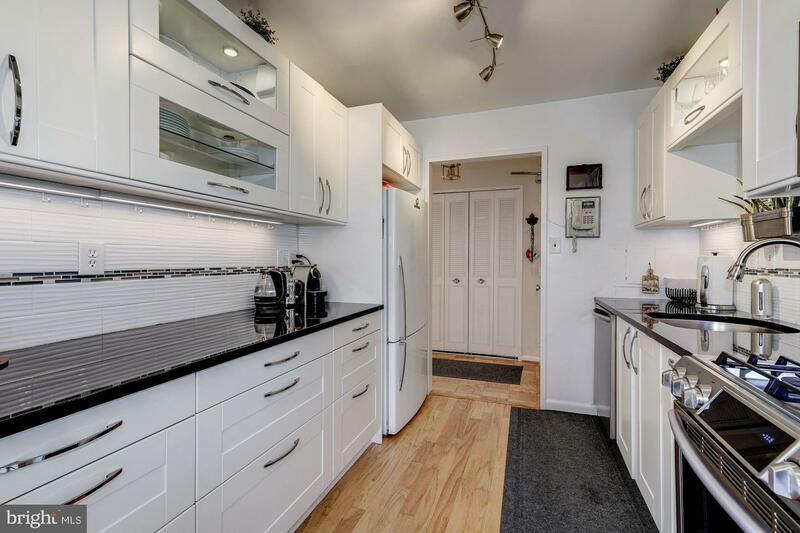 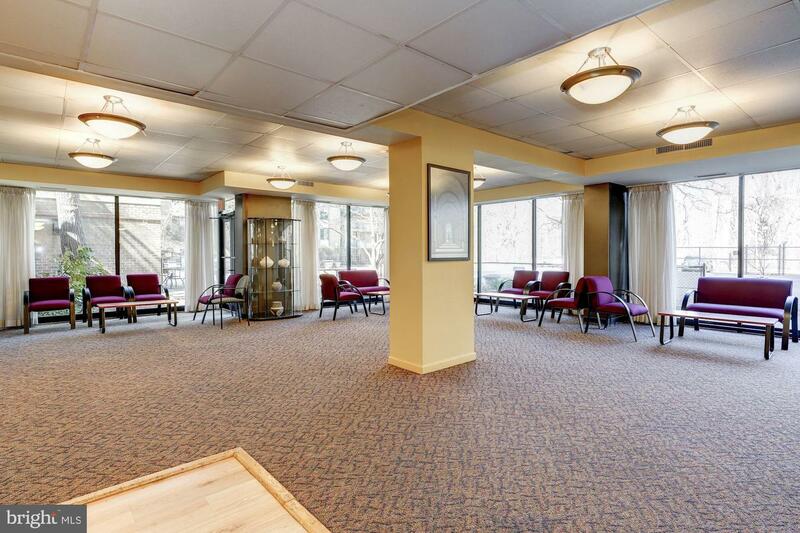 2 bedrooms, 2 full bathrooms, expansive entertaining space with a private balcony overlooking Soapstone Valley Park. 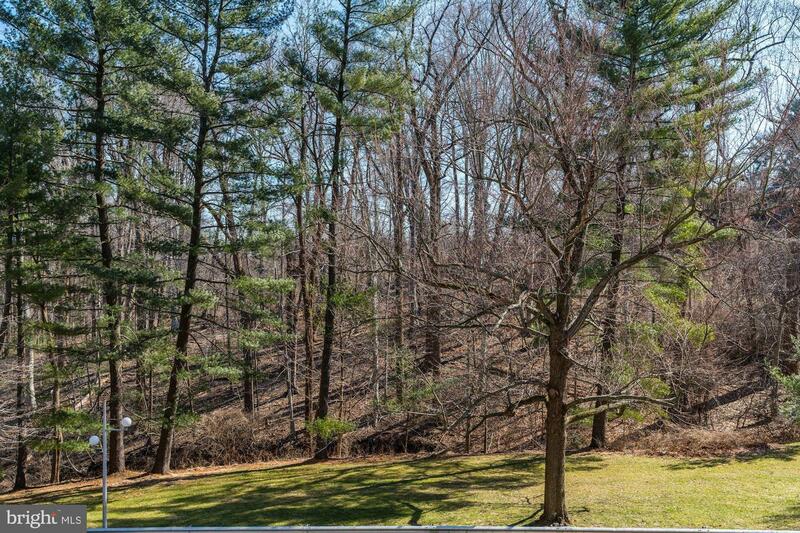 Serene and picturesque with the forest visible from every window. 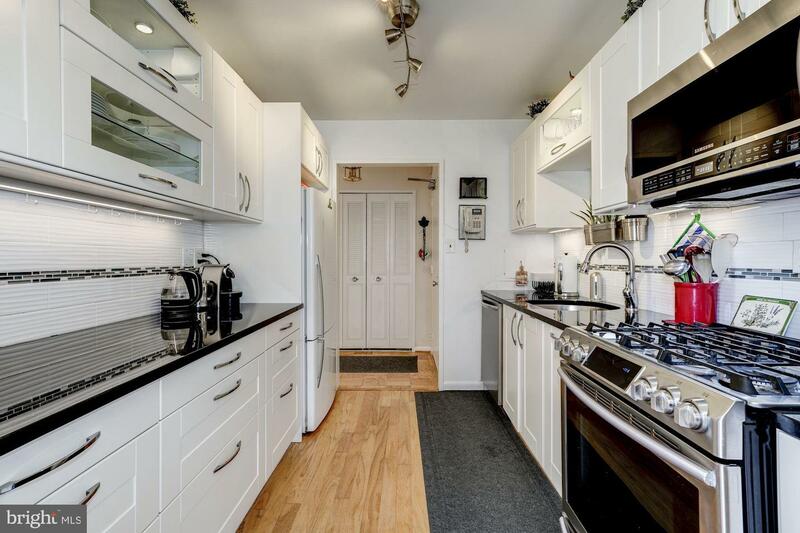 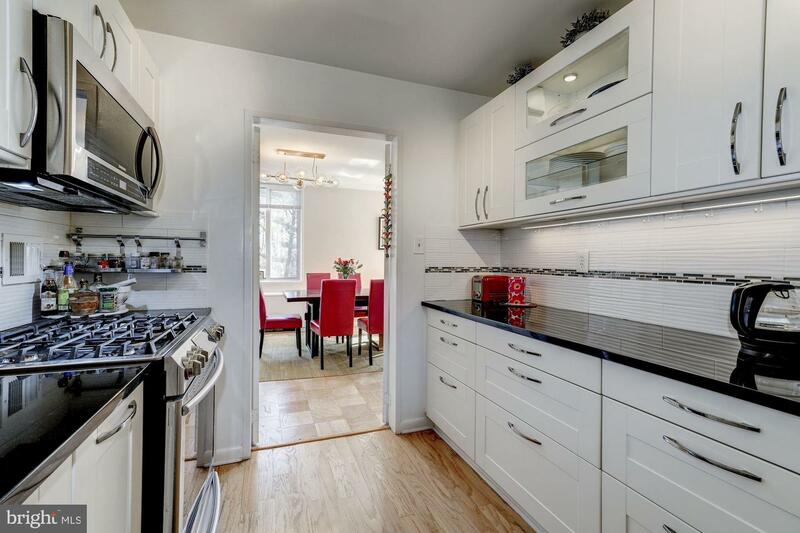 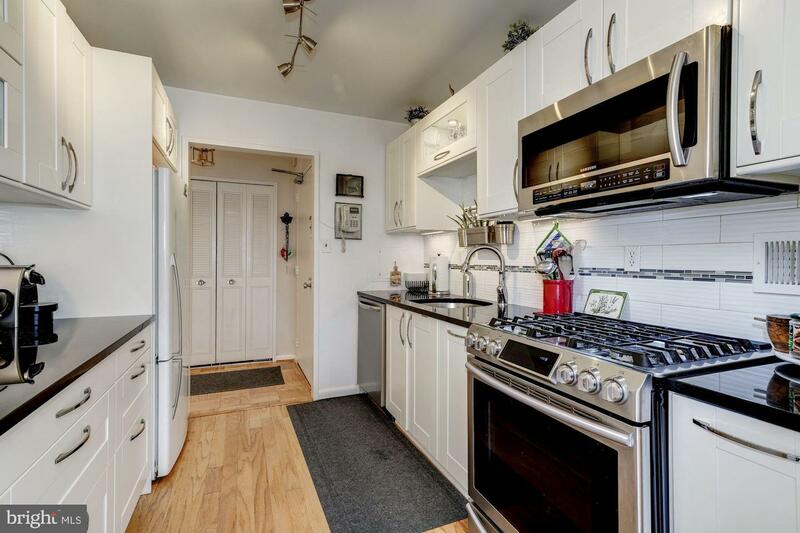 Updated kitchen w/stainless steel appliances and gas range. 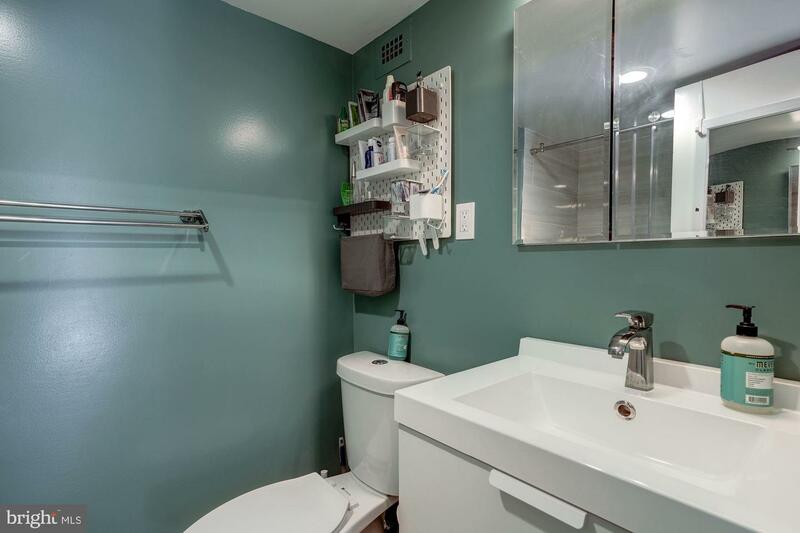 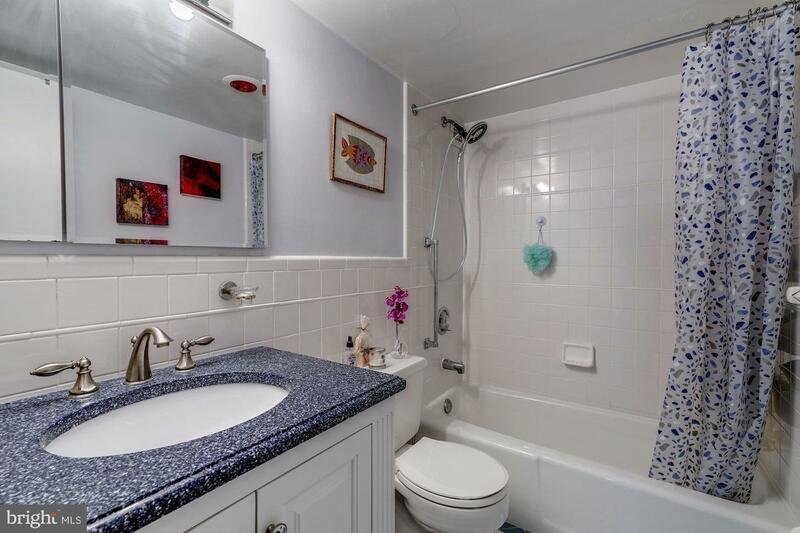 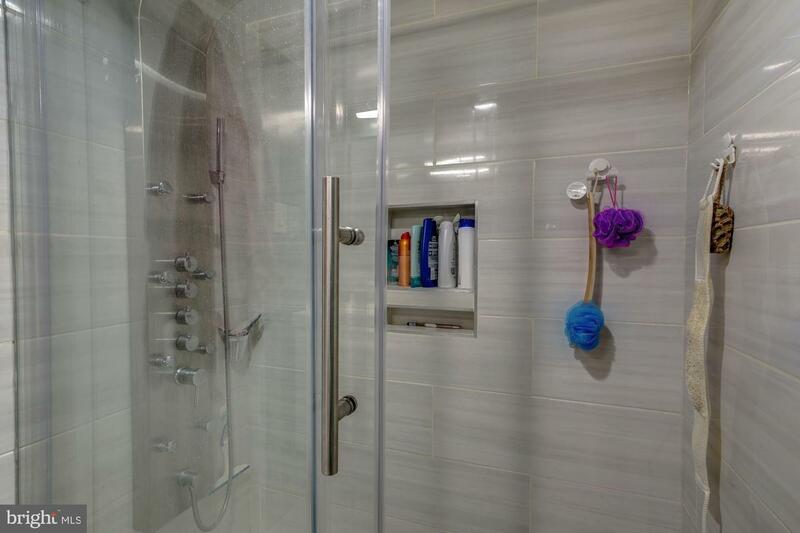 Totally renovated bathroom w/sleek ceramic tile. 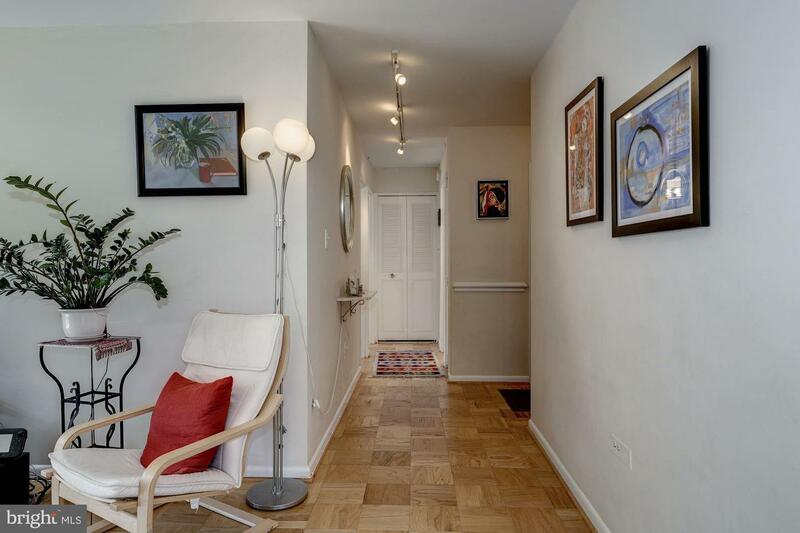 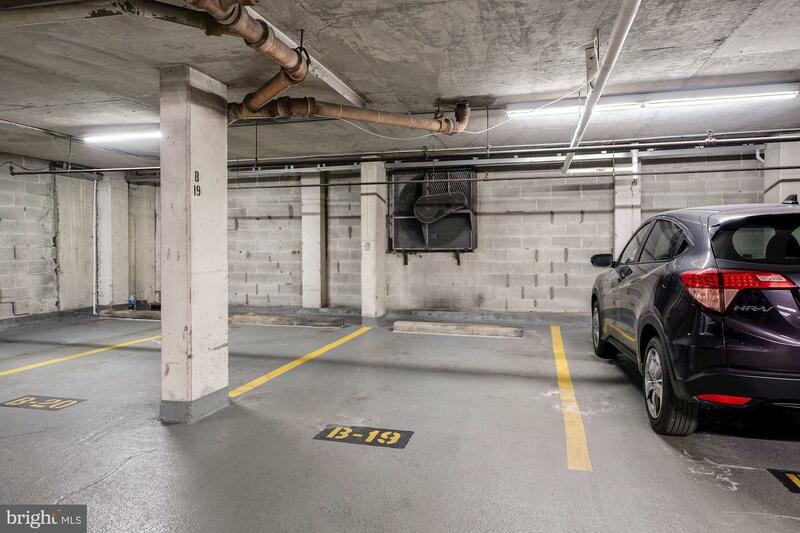 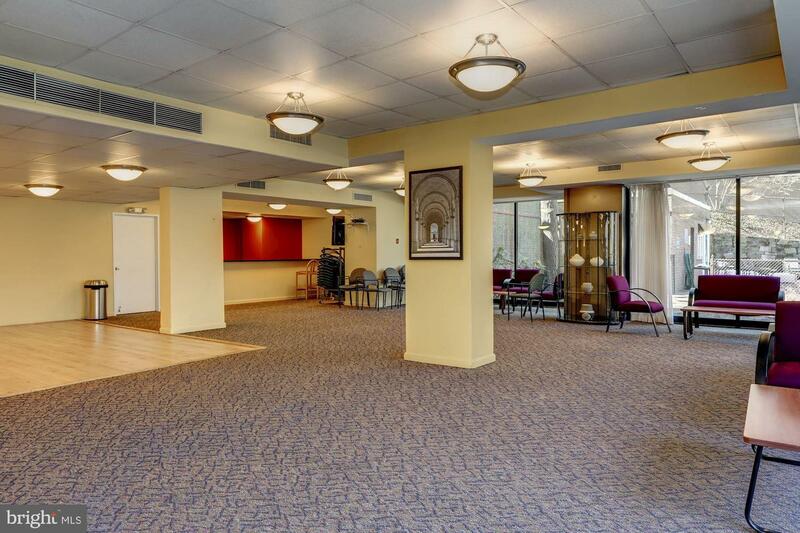 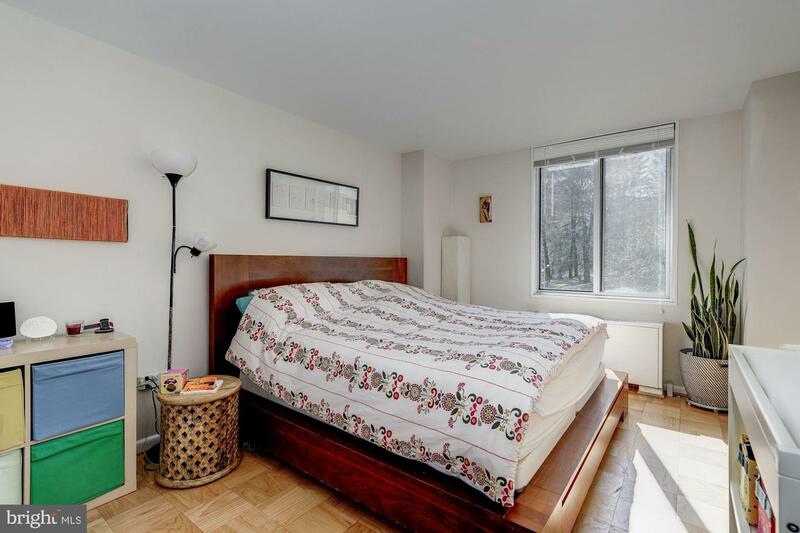 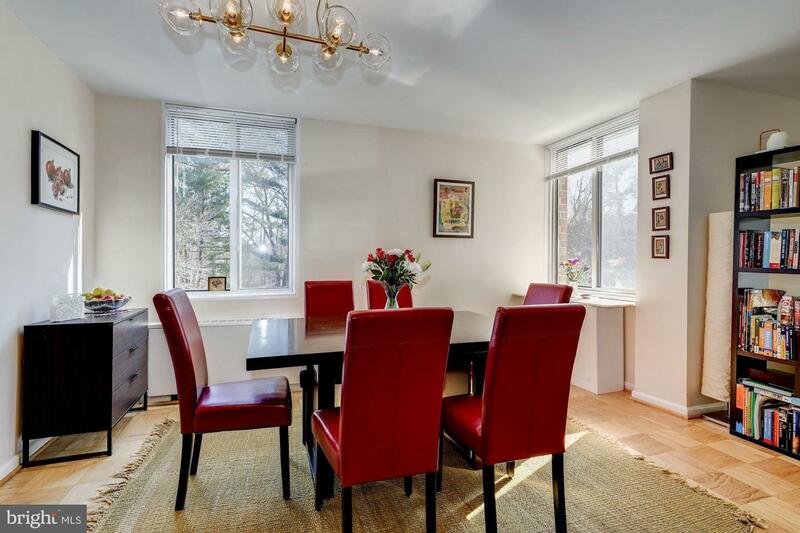 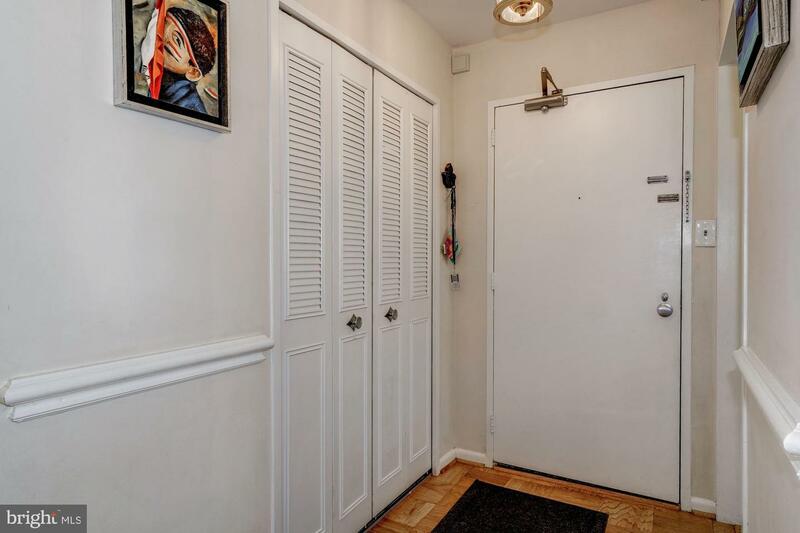 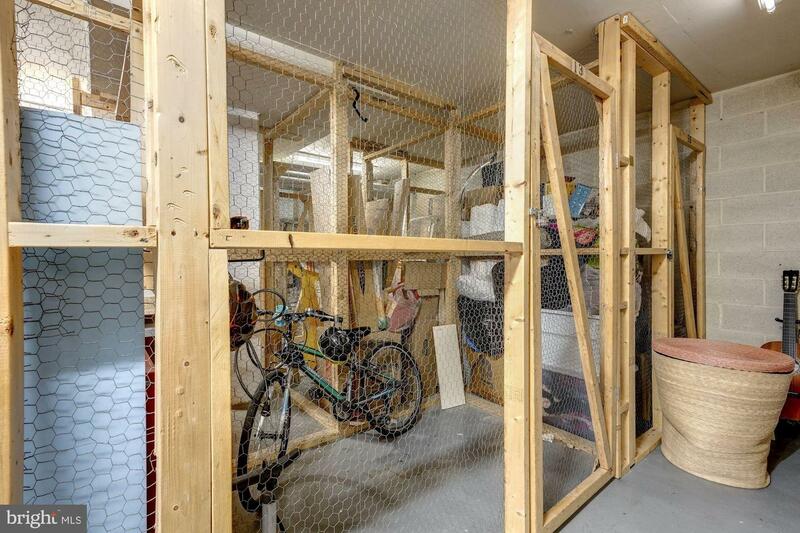 Separately deeded garage parking Included. 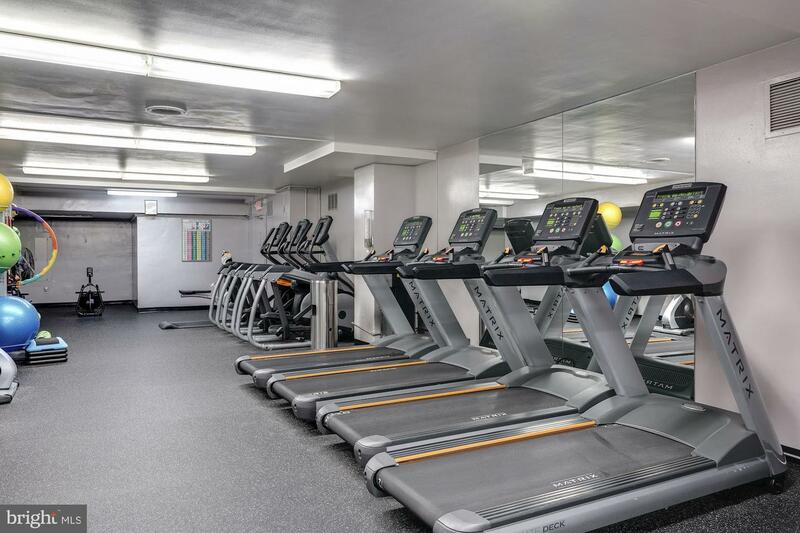 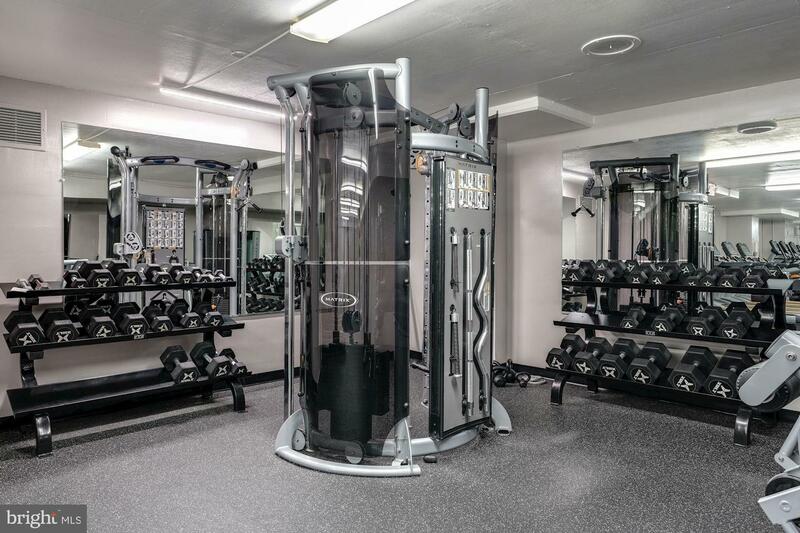 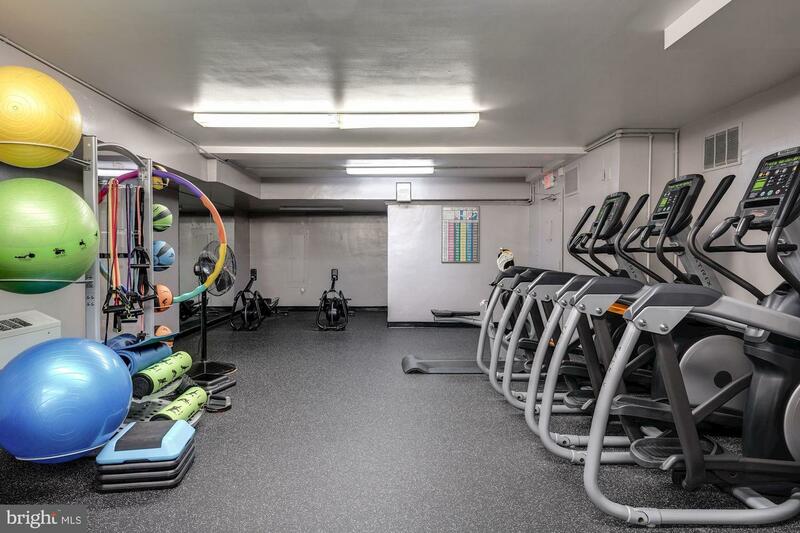 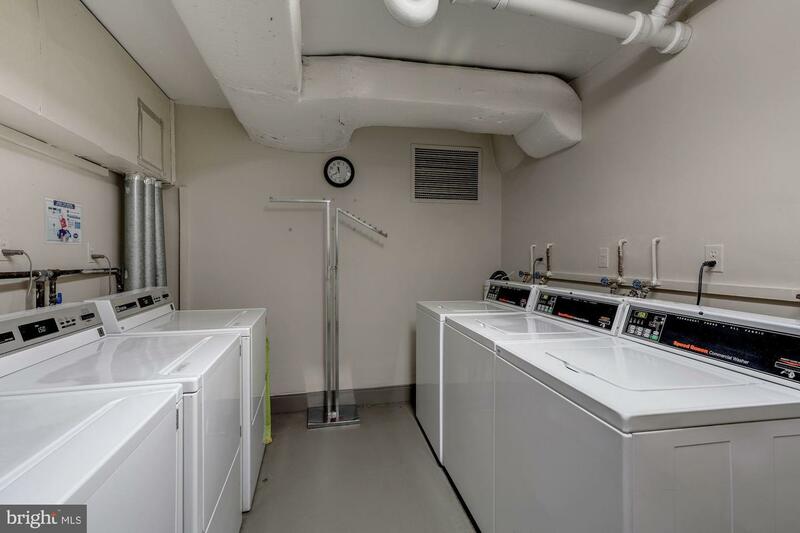 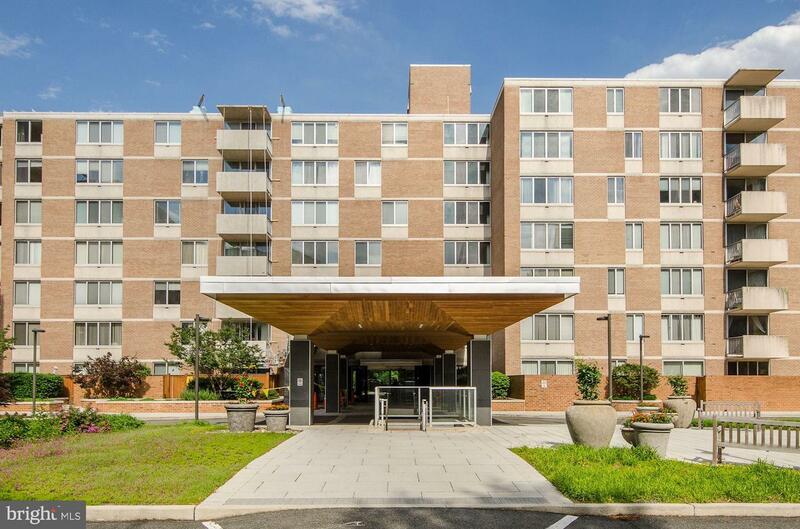 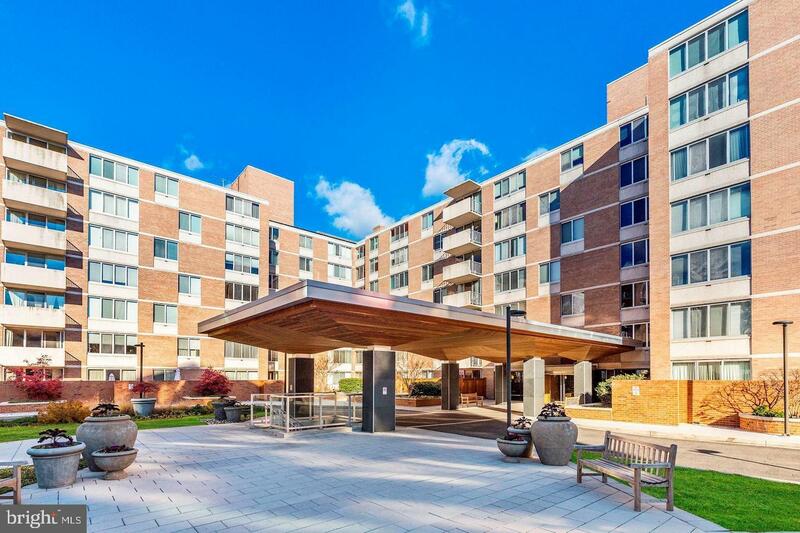 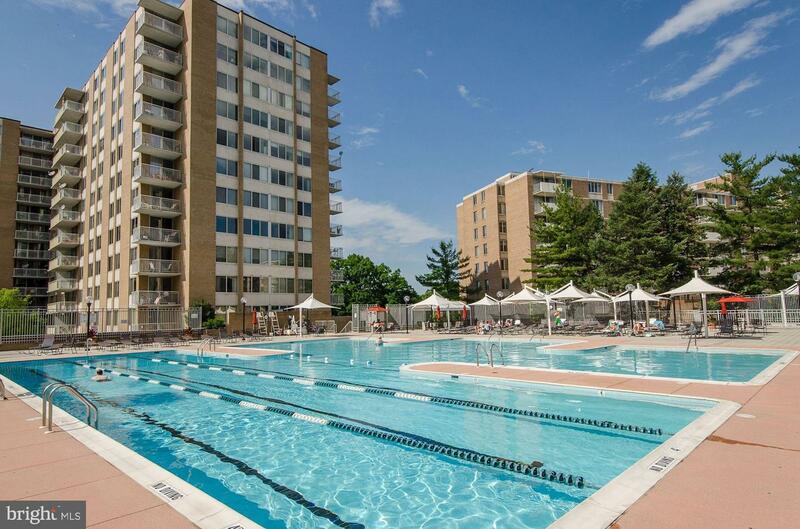 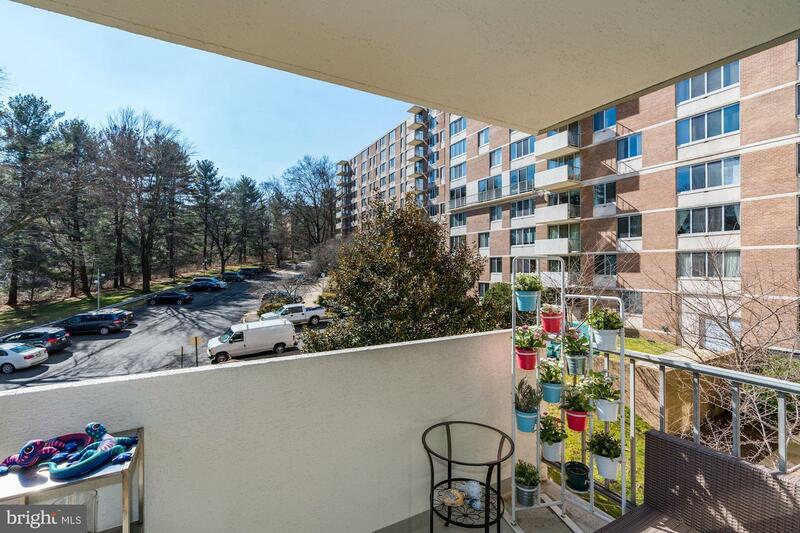 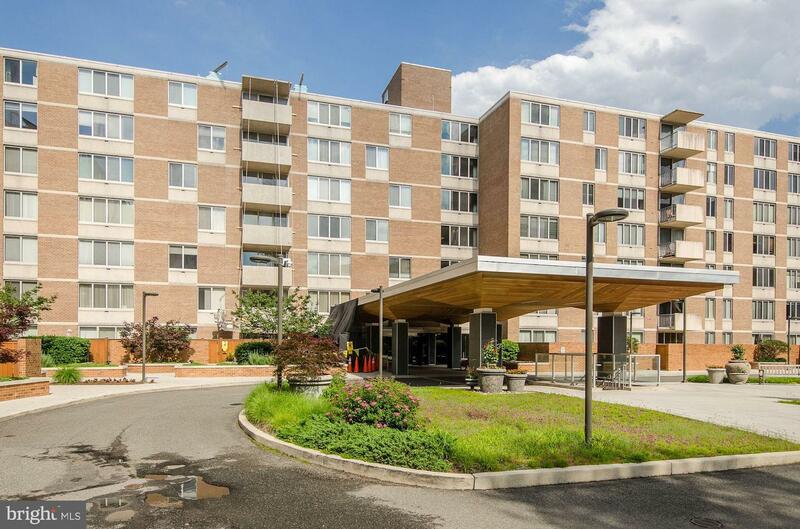 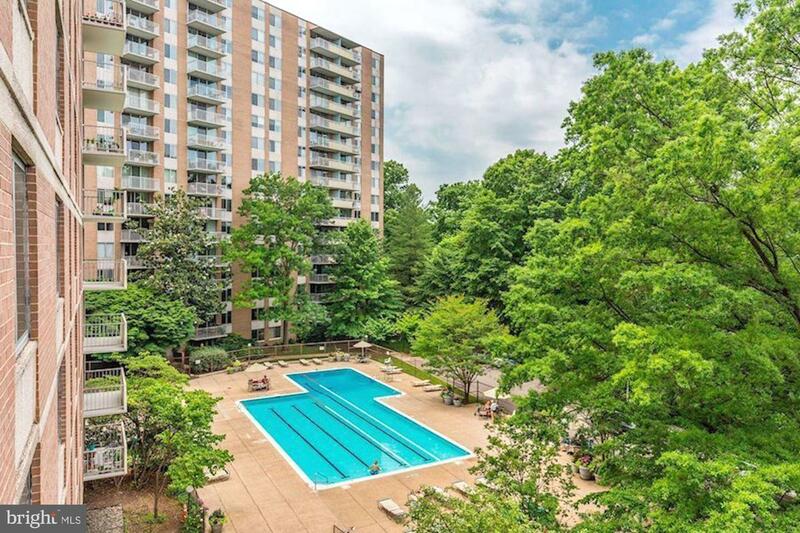 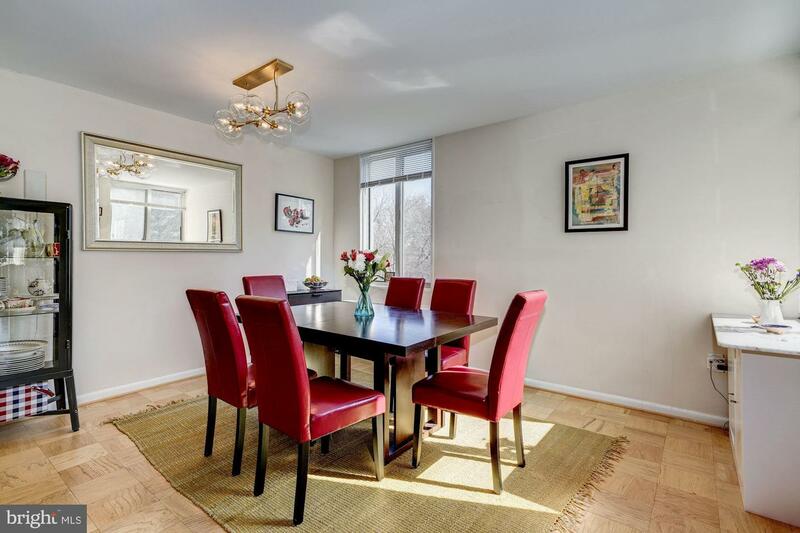 Full service, well-maintained condominium with 24-hour concierge, valet, full gym, 2 pools, library, party room, trash chute, storage and an underground tunnel for easy access to the Metro and nearby restaurants and grocery stores.